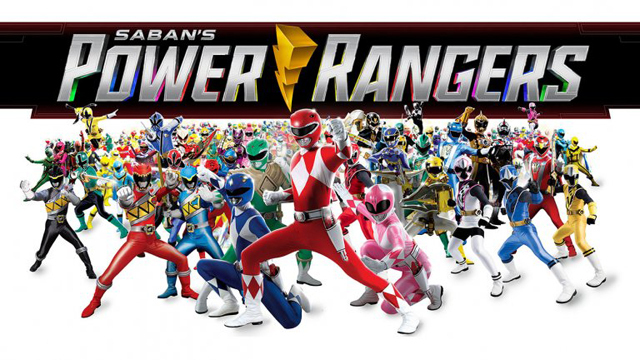 The future of the Power Rangers property is a little uncertain at the moment. 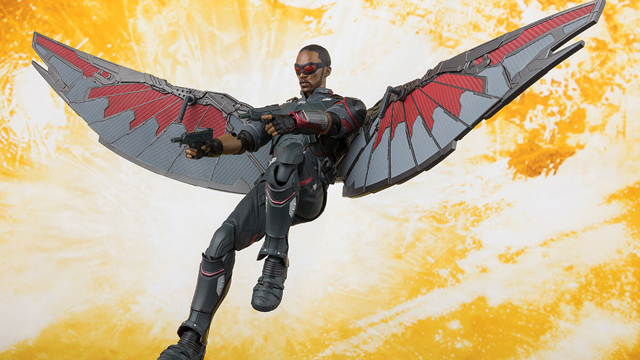 We aren’t completely sure what Hasbro’s purchase of the Power Rangers will mean for upcoming toys. 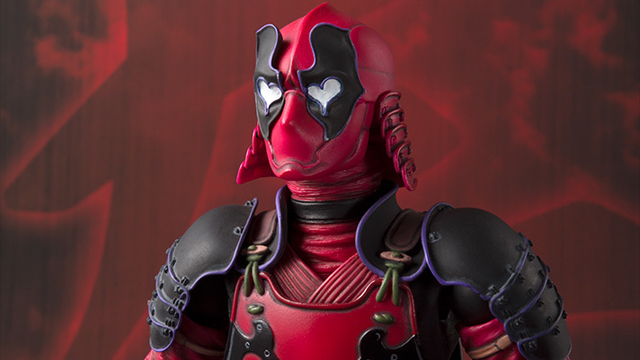 There is also talk of a new movie, but nothing is set in stone yet. 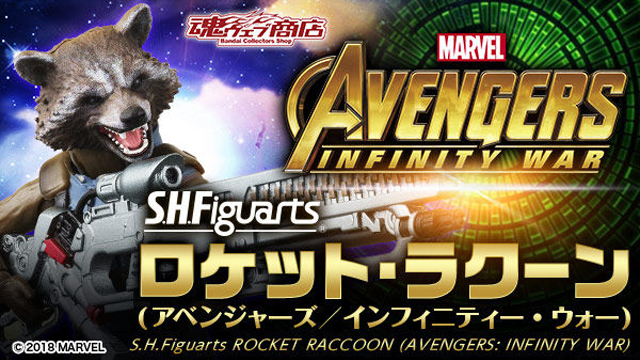 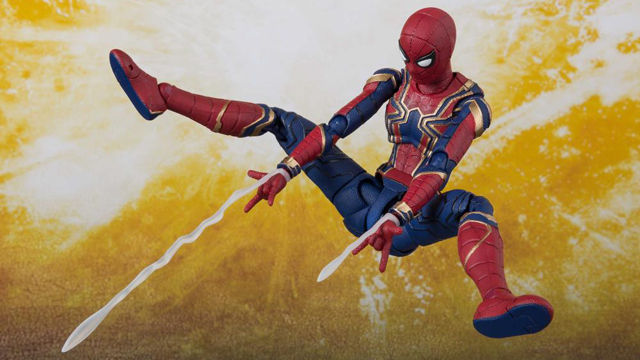 One thing is certain, SH Figuarts is continuing to bring Power Rangers figures to its popular line of action figures. 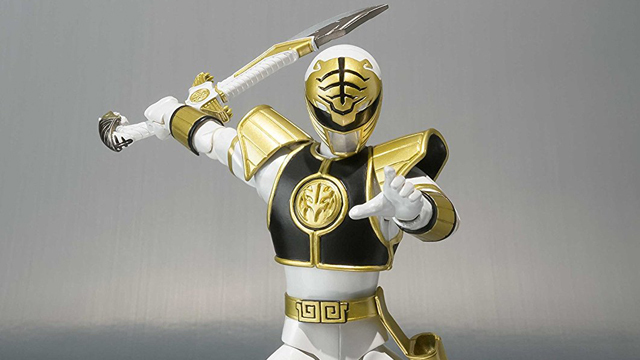 The White Ranger is one of the most beloved Power Rangers and this figure shouldn’t disappoint fans of the character. 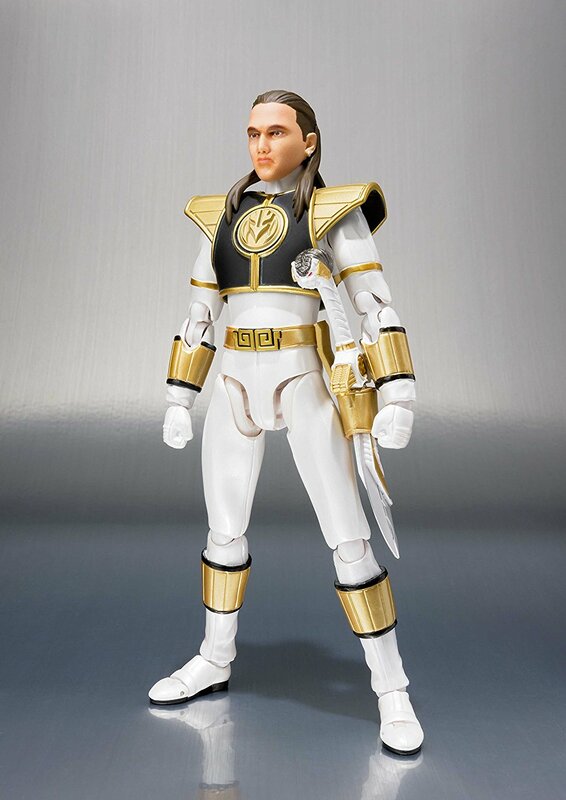 This Mighty Morphin Power Rangers White Ranger SH Figuarts Action Figure is currently available to order from Entertainment Earth and should ship in November 2018. 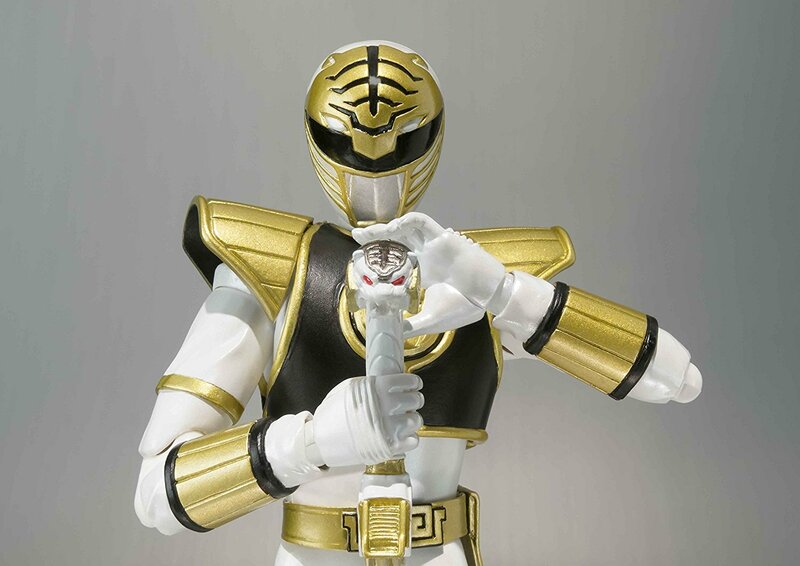 “It’s Morphin’ Time!” Bandai Tamashii Nations is adding the White Ranger from Mighty Morphin Power Rangers to the SH Figuarts line up! 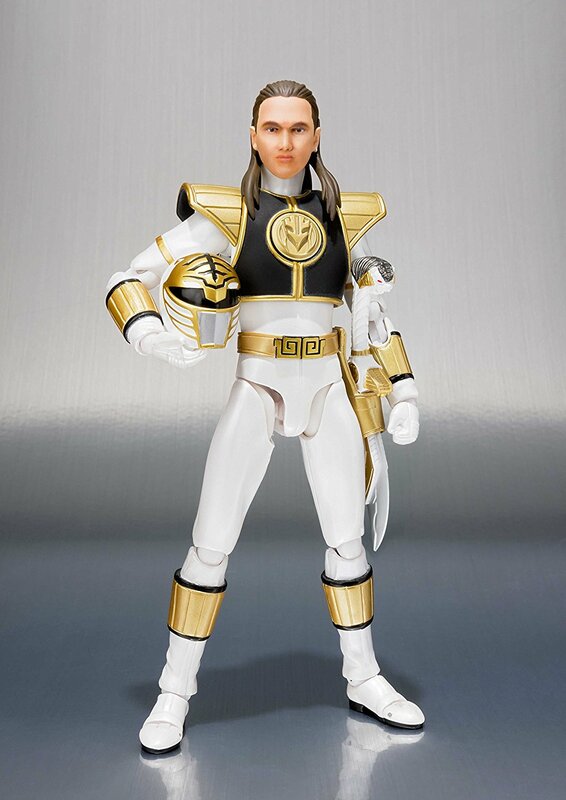 This figure features a great head sculpt of actor Jason David Frank portraying Tommy Oliver the White Ranger! 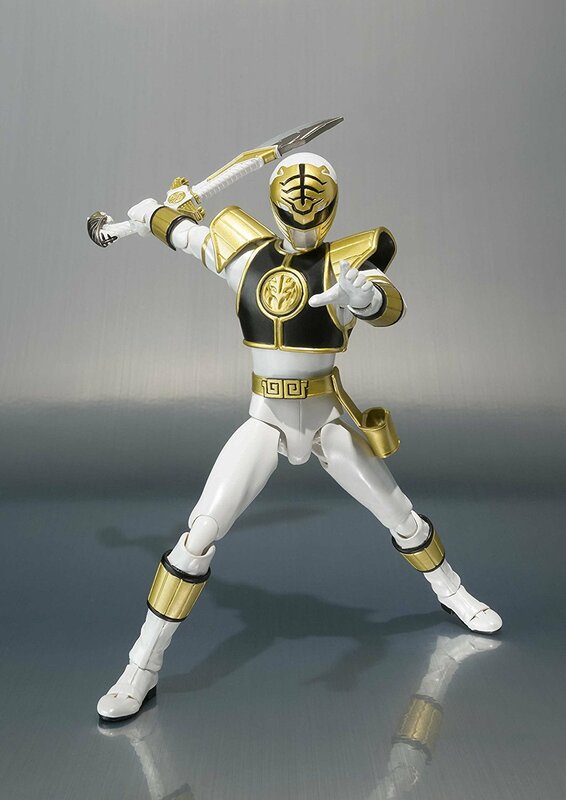 The Mighty Morphin Power Rangers White Ranger SH Figuarts Action Figure includes the Saba Sword and its detachable sword blade, interchangeable head parts and interchangeable hand parts (2 right and 2 left). 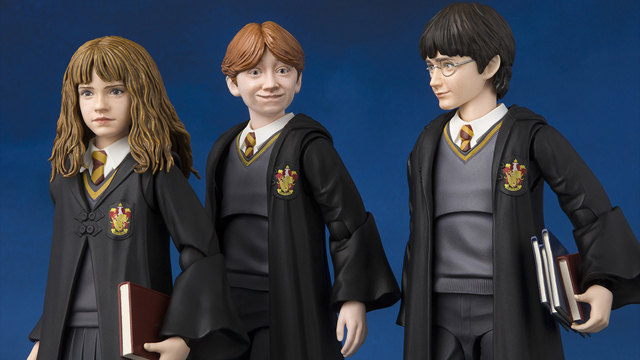 Measures about 5 9/10-inches tall.